The Black Panther composer comes to a galaxy far, far away for Lucasfilm’s upcoming live-action series. 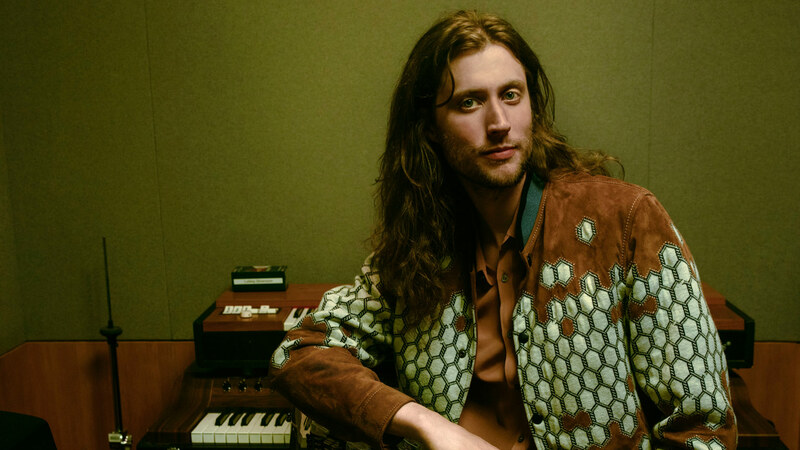 StarWars.com is thrilled to announce that Ludwig Göransson, an acclaimed composer and record producer, will write the score for The Mandalorian, the first ever live-action Star Wars series. Göransson has composed memorable soundtracks for some of the biggest and most lauded movies in recent memory, including Black Panther (for which he has earned Golden Globe Award and Grammy nominations), Creed, Creed II, Venom, and Fruitvale Station. 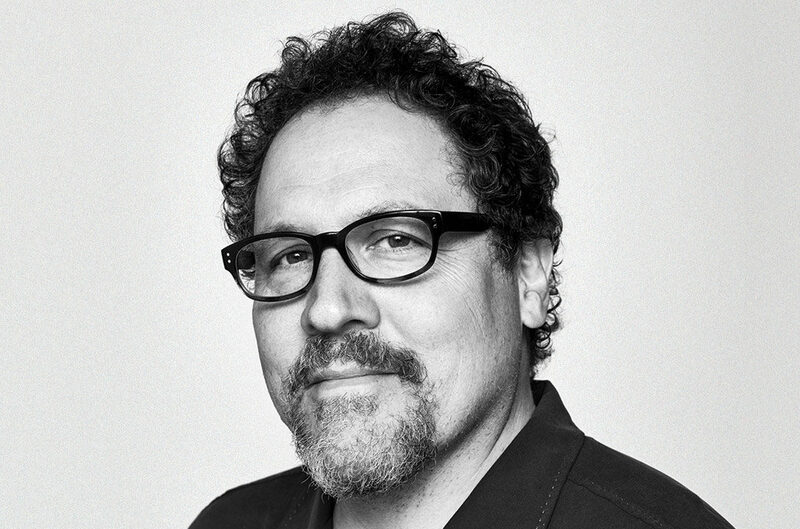 In the realm of television, his credits include the beloved Community and New Girl. Göransson has produced records for Haim and Chance The Rapper, and he recently received three Grammy nominations for his work with Donald Glover (who should be familiar to Star Wars fans as the young Lando Calrissian in Solo: A Star Wars Story) on the latest Childish Gambino album. 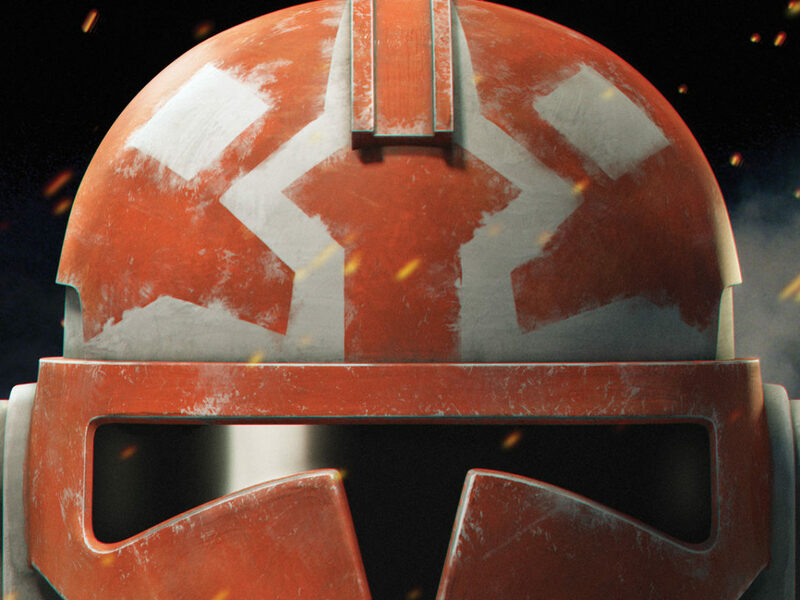 Currently in production, The Mandalorian is written and executive produced by Jon Favreau, with Dave Filoni (Star Wars: The Clone Wars, Star Wars Rebels) directing the first episode and serving as executive producer alongside Kathleen Kennedy and Colin Wilson. Additional episodic directors include Deborah Chow (Jessica Jones), Rick Famuyiwa (Dope), Bryce Dallas Howard (Solemates), and Taika Waititi (Thor: Ragnarok). 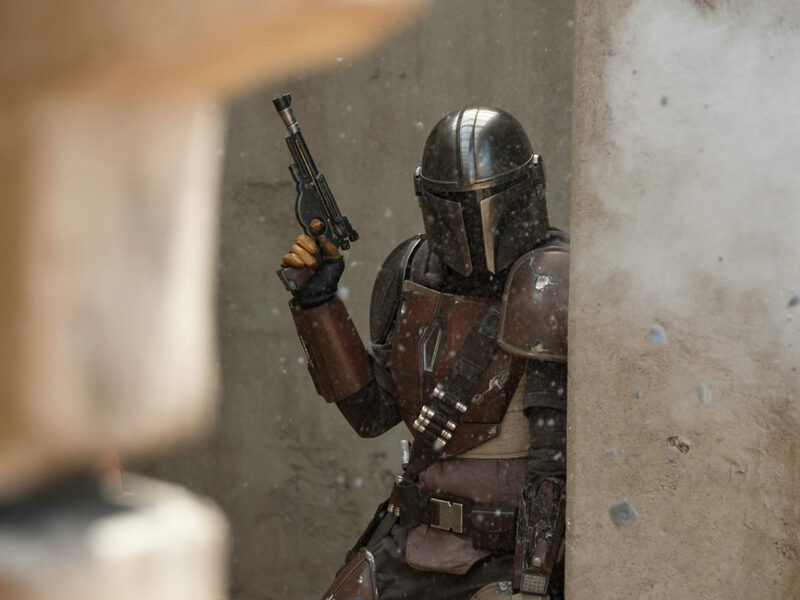 The Mandalorian stars Pedro Pascal (Narcos) in the title role as a lone Mandalorian gunfighter, alongside Gina Carano (Deadpool), Giancarlo Esposito (Breaking Bad), Emily Swallow (Supernatural), Carl Weathers (Predator), Omid Abtahi (American Gods), Werner Herzog (Grizzly Man), and Nick Nolte (Warrior).